On Monday, I was blessed to make my debut as a contributor at CatholicMom.com! I am very excited to be writing there about once per month. It is a joy and an honor! Here is a link to my first CatholicMom.com article. Also, I now have a little CatholicMom.com button on my sidebar, which will take you to an archive of my posts. 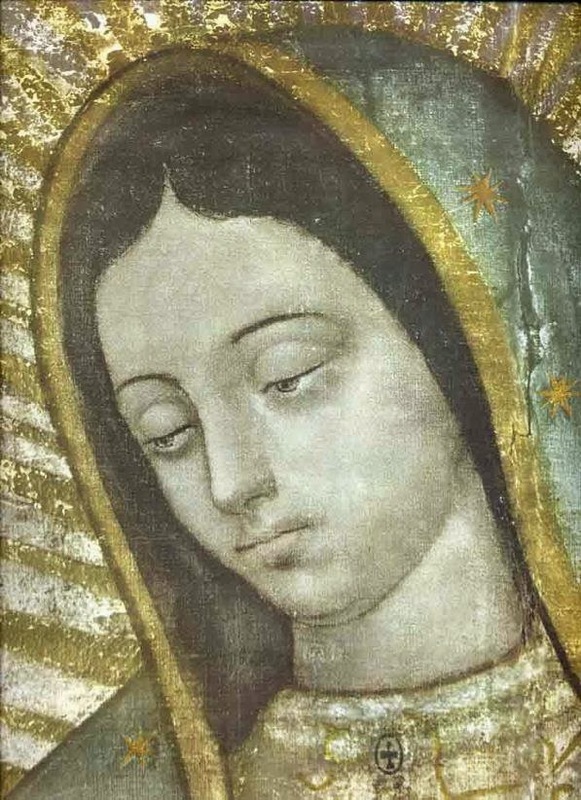 Our Lady of Guadalupe, please pray for me! That this blog and everything that I do may always bring your Son glory! Great job! I am new at catholicmom.com, as well. I do meatless Friday posts. Congratulations, Sarah! Your article is beautiful!! Thank you, Amy and Allison! Happy New Year!